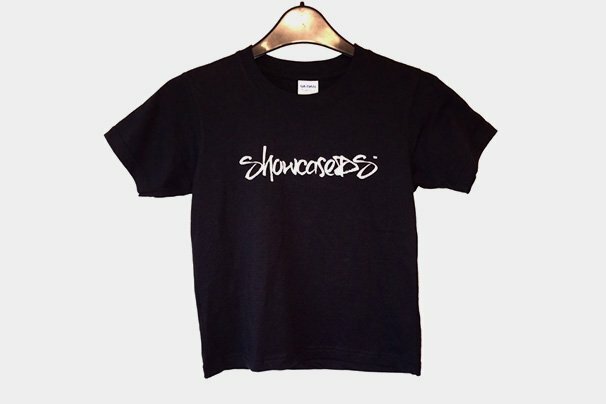 We started ShowcaseDS Clothing because we wanted to really reach out to the community and offer something really trendy and unique. The ultimate goal of ShowcaseDS Clothing is to motivate and inspire you to live an active, confident lifestyle. 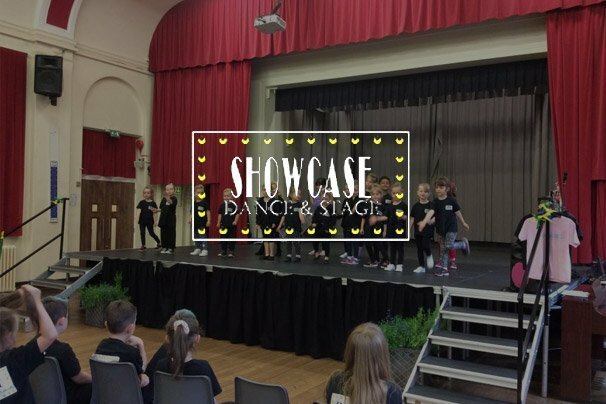 At Showcase Dance & Stage we give each pupil the opportunity to “Showcase” their talents, working at their own pace by providing them with FUN and structured classes to flourish in. We believe each pupil will gain not only confidence through the stage but also important life skills through our sessions, enabling them to “Shine” in whichever path they choose to take. 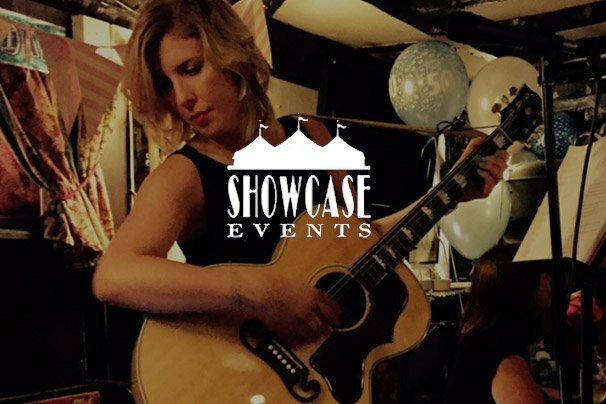 Since 2002 we have been entertaining for parties, weddings, corporate events and cabaret evenings in the UK and Europe providing the highest quality in event entertainment. We offer complete party packages for themed children’s party, live music entertainment for corporate events, weddings and occasion parties as well as DJ hire. 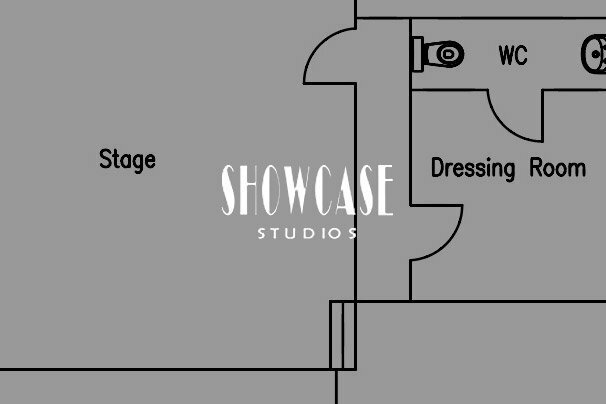 Book a studio: we have 2 studios available to hire at showcase for dance, rehearsals, auditions, castings, training & workshops.